Hi everyone, I’m currently en route to the US but wanted to get this post out there in case it’ll help anyone. When learning a new language, it can be difficult to find language partners with whom to practice — especially if you don’t live in a country where that language is spoken. Something I see on forums and on social media all the time is that people want to learn French (and vice versa for English) but don’t know any native speakers. So what do they do? They end up focusing on grammar and reading and writing instead. In a recent post, I stressed the importance of comprehension when learning a language so to that end, I’m hoping to match up a few of my readers out there who need a language partner. If that sounds like you, read on! 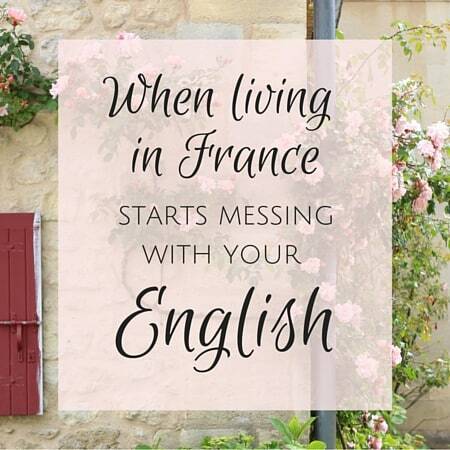 The other day, two readers — one American and the other French — connected in the comments of a recent post because the American was moving back to the US and wanted to keep her French skills fresh after leaving France and the French woman wanted to work on her English. Yay, a match. So even though that happened naturally in the comments, I figured I’d dedicate a whole post to the topic in case anyone is interested. When I first started my blog, I had no idea that French people would even think anything here is interesting, so I’m thrilled (shocked!) to have a French audience as well. Merci! I don’t know what kind of response this will get but I’m writing this in the hopes it will help a few of you. Language classes are expensive so let’s help each other. This isn’t a love connection service! If you’re looking for a romantic partner, this probably isn’t the place for you, so please don’t email me and be creepy. Although if you just happen to meet the love of your life, invite me to the wedding, OK? Don’t be shy. Please don’t think you need to work on your level before commenting below. Where you are right now is fine. Be proud of where you are! You’re a native English or French speaker looking for a language partner. It doesn’t matter if you’re 17 or 70. Everyone is welcome. This is entirely free of charge. You’re willing to speak your native language for 1/2 the time and then switch to the other language so you both get something out of it — and do so virtually either Skype/Gchat/Facetime/telephone since we’re not all in the same city. Feel free to introduce yourself in the comments but please do not put your email, last name, or phone number in the body of your comment (in the email box is fine since only I can see that). I will then pass it on to your match. Safety first! Be sure to mention if you’re a native French or English speaker, where in the world you live (general area is fine), age if you’re comfortable with that, and your level as well as when you’d be available to Skype/Gchat/Facetime, whatever. Have a fantastic weekend. Hope the weather is nice wherever you are! Yes, Yes ! I am a native English speaker who is half french looking for someone to exchange French for English ! I live in California. I’ve seriously studied several languages for a long time. The trap is always the writing and it never gets you speaking the language. I’m looking for someone who is willing to speak french for part of the session and English for the other part. I do not care what level English you have ! I will help you if you help me ! Thanks so much for this post Diane ! I’m Valentine and I am French (living in France !). I’m also interested in that kind of exchanges so if you still want to practice French and to help someone speaking English, I’m in ! Pouvez vous aider moi apprends français? I’m definitely up for this…have been looking for a French native conversation partner. My writing is not too bad (although I am still not confident enough to leave comments here in French) but I struggle with conversation due to lack of practice. I am a native English speaker (UK) and am 53 years old. My French tutor tells me I am at intermediate level. Hi I’m a native English speaker whose learning French at the college level. I would really appreciate having a someone to practice French with. In turn I’ll speak English with them. I just want someone who will be patient as in terrible at French conversation. I have not spoken French in 40 years and I would love to relearn the language. It would please me as well to help someone improve their English. 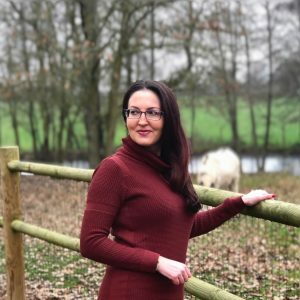 Hi, I’m a native French speaker who spent 3 years in the UK and almost 2 years in the US. I’ve been back in France since January (near Marseille) and would love to practice my English with a native English speaker. In turn, I’ll speak French. *Diane, I really love your blog. I lived the exact same situations when I was living in the UK and the US: stop the French cheek kisses, use the cup holder in the car for actual drinks and not to put the keys (! ), cry when seeing the yogurt aisle at the grocery store for the first time lol. Hi! I would love to chat with you if you still would like to. I don’t know hardly any French right now, but I know the best way to learn it to be immersed it. I thought starting here would be a great idea if you’re able to FaceTime or Skype. Hello! I’m a native French speaker, mid 20s, who lived in the UK for about a year, and since I came back to France I didn’t have many opportunities to speak English. I’d like to practice my English with an English speaker and I’d be more than happy to help you practice French as well 🙂 I’m that far from Paris. This blog is amazing by the way! I’m a 25 years old parisian girl who studied English in college. Now I’m working and not praticing English very often. I’d love to talk/meet native english speakers. So if you’re in/near Paris feel free to contact me! 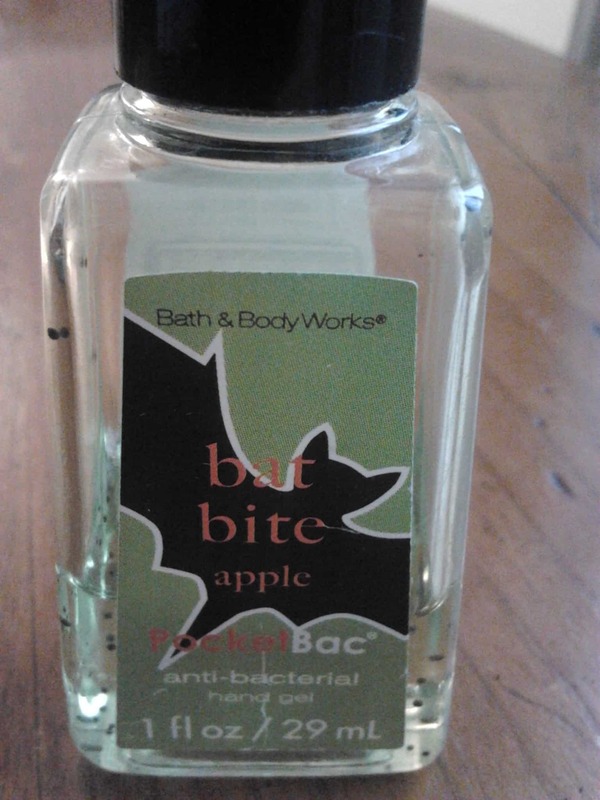 Thank you Diane for this awesome blog! Hi! I’m a 20 year old American girl who studied French in college :). I would love to meet for a language exchange if you want. I’m in Paris at the moment. Hi all, i’m french and i love english, and french. I would be happy helping anyone of you in whatever they need. Thank you for this blog, it’s a great work that you do. Have all a great time. I would love to re-learn the French language. I have not spoken it in 40 years. I am more than willing to speak (American) English with you. Bonjour! Will be moving to Paris in July (eek!) 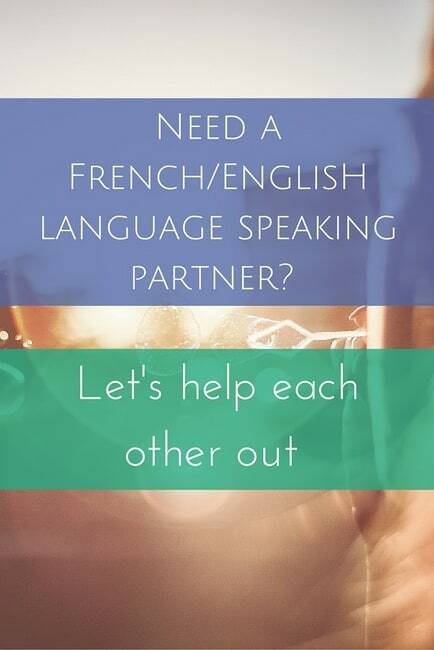 and would be great to have a partner to practice French with! You must bear with me since I’m a complete beginner in French but native English speaker. Hope to meet some of you in the community! 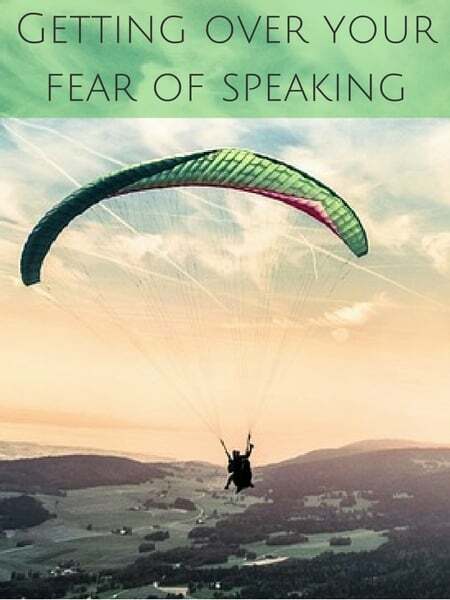 Love the blog, and a really good idea to involve language speaking partners . I am English and have been learning French for 2 years with a french tutor via Skype on a weekly basis, and learning the language for 8 years using You tube, grammar books and watching many films.I have also been to my tutors’ home and visited several places of interest when last year I ventured out to Normandy on immersion courses she organised, both individually or as a group. It would be great to engage with other people, who wish to improve their English. Thanks for this opportunity to exchange ideas. I speak English and would love to improve my French. If you speak French don’t hesitate to message me. Hi! I’m an American in Paris for the Summer and I’m looking for someone to practice French with. I’m taking a B2 class later this Summer so I’m not a complete beginner. I studied French at university but never really got a chance to speak it (I wrote plenty of papers though ugh). I would love any opportunity to speak French with a native speaker anywhere in the Paris area. Je suis anglophone et j’aimerais bien communiquer avec un francophone! J’ai 35 ans, et j’étais étudiante en France pour 2½ ans (j’ai fait un DEUG à Paris III) et j’ai enseigné le francais au lycée pour 6 ans. Pour le moment je ne travaille pas – je m’occupe de nos enfants. On habite au Colorado. Hi, I would glad if Could speak with someone in French but I have to add that I am a beginner ;). I am from India and looking for partner who can teach me french. I’m a beginner though. I can teach English, Hindi and Marathi in exchange. Hello, thanks for writing and compliment on the blog! If there’s someone above who commented that you’d like me to put you in touch with, let me know! Maybe a beginner in French since you speak English as well and can help them out if they get stuck. Merci encore ! I live on Long Island and have been trying to learn French for years, but I have little time and the programs I bought while good, simply do not take the place of speaking one on one. Even if it’s only an hour once or twice a week I think we would both get alot out of it.! I am a native English speaker and want to keep practicing my French skills so that I can apply for a program to teach English as a second language in France next year..I would be happy to speak half in French and half in english. I’m a native English speaker on the west coast of the US. I have an MA in French and would like to keep it up. I would be happy to do a language exchange with a native French speaker! I am a native English speaker who would love a French speaking FaceTime friend. I am a “débutant” French speaker. I have just discovered your amazing blog and I really enjoyed reading your post about focusing on comprehension! I would love to be paired with a language partner. I am 24 living in NYC. I studied abroad in Paris in college (current French level: intermediate) and I would love to finally become fluent and help someone improve their English along the way. Merci bien pour vous blog! J’apprend le français. Je peux parler un peu et je peux comprendre un peu. I’m Nicole and have started learning french a few months ago. Would love a french speaker to help out and I can help with Speaking English. Merci. I would love to do this! I am an American and I took French in high school but I stopped using it. I have some French ancestors. I’ve been trying to teach myself. This would be an amazing way to learn! Hi! I just discovered this blog from Pinterest. I’m a 24-year-old Indonesian girl who travels abroad a lot. I speak both English and French but I guess I’m more fluent in English and scored as high as C1 level in TOEFL. 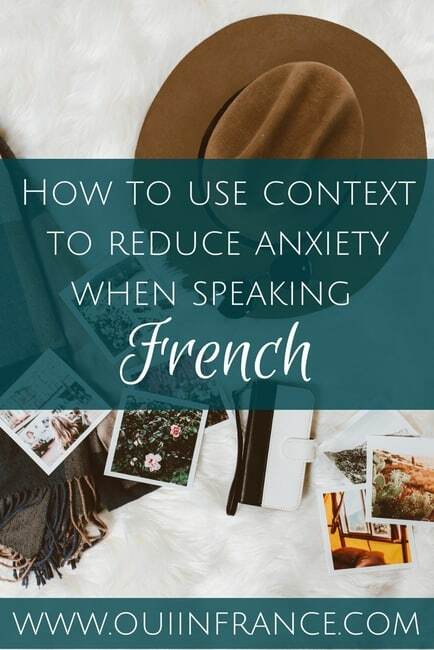 I find it very difficult to express my self in French during conversation and I’d love to have a partner who’s a native French to practice with. We can talk both in English and French if you want. J’ai un niveau B1 en française mais je suis un mauvais orateur. Bonjour! Je suis anglaise et j’essaie apprendre le français. Je veux utiliser la langue pour ma travaille! Je suis air de l’hotesse. Est ce qu’il y a un francophone que m’aide??!! Hello! 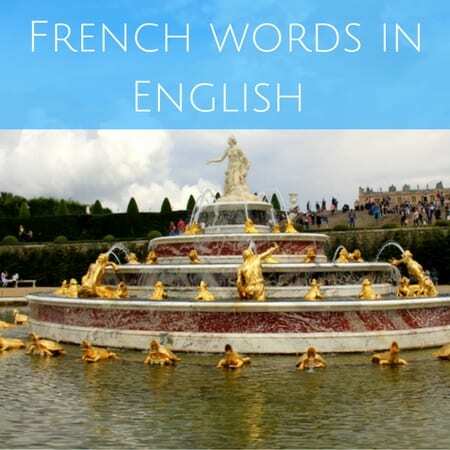 I’m English speaking and trying to learn French to pass my language test for my work. Is there any french speaker willing to help me?? Hi, a little late to the game, but just saw this blog. I am a 62 year old American woman teaching herself French. Doing fairly well, but really need help with pronunciation colloquialisms,etc. would love help with basic beginner conversation. FaceTime or Skype works.